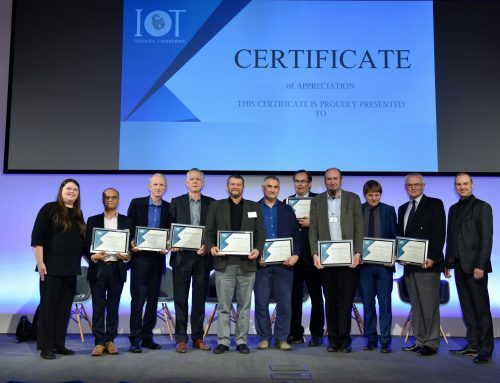 The Internet of Things Security Foundation (IoTSF) announced today that it has updated its industry leading IoT Security Compliance Framework to Release 1.1. The Framework was created by security practitioners and aimed at product developers, manufacturers and supply chain managers. This release details 204 controls across 14 themes that businesses can use to ensure their consumer category products are IoT ready. A companion questionnaire is also supplied and provides a simple mechanism for documenting requirement responses. 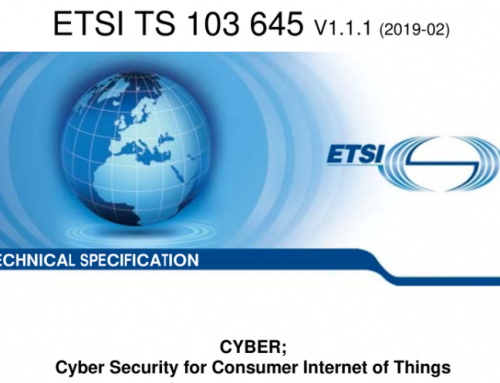 IoTSF also extended its best practice guidance for connected consumer products to include logging and software update policy as part of its review. The framework, questionnaire and best practice guidelines are available to download for free from the IoTSF website. Users are also invited to use the Best Practice User Mark to inform their public that they observe security best practices in their organisations. Richard Marshall “This version builds on the first release and further strengthens the security mechanisms that organisations need to provide.